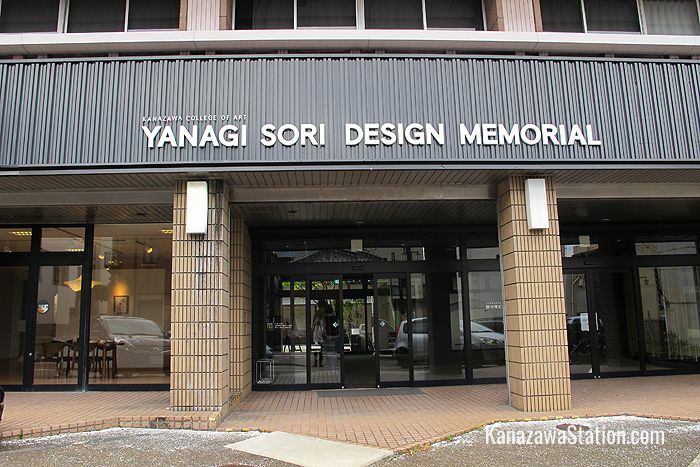 The Yanagi Sori Design Memorial is a small museum affiliated with Kanazawa College of Art that houses an interesting collection of the celebrated designer’s works and design materials. It is an eye-opening collection that reveals the deep consideration and artistry behind the design of seemingly simple household products that we use every day. Yanagi Sori, who lived from 1915 – 2011, was a highly influential and very successful industrial designer in post-war Japan. He worked in many areas designing everyday products, home furnishings, and large scale public structures. With a firm base in traditional Japanese design principles he created simple, modern, attractive objects that could easily be mass produced. 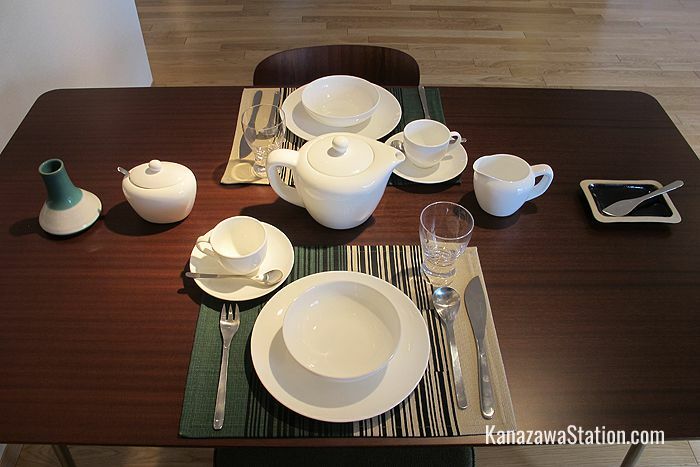 Yanagi Sori’s designs are distinctive for the timeless beauty in their organic simplicity of form. 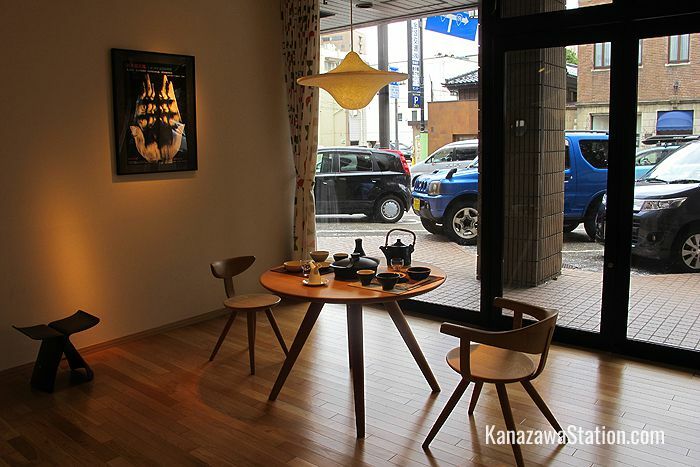 During his long career Yanagi Sori designed furniture, lighting, porcelain and kitchen utensils, children’s toys, railway stations, cars, motorcycles, and the 1964 Olympic cauldron. He also taught at Kanazawa College of Art for almost 50 years and was the director of the Japan Folk Crafts Museum for 30 years too. 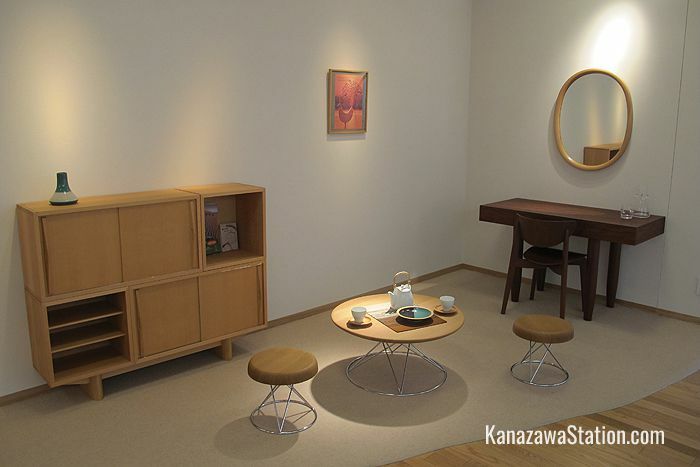 After his death Yanagi Design Office donated 7,000 of his designs, products, and materials to Kanazawa College of Art and this was the origin of the Memorial. Design cannot be achieved alone. True design battles with trends. The Yanagi Sori Design Memorial is located in the Owari-cho area of Kanazawa and is a 3 minute walk from the Hashiba-cho bus stop. To get there from Kanazawa Station take a Right Loop bus from bus stop #7 at the east exit bus terminal. The fare is 200 yen and it takes 10 minutes to get to the Hashiba-cho bus stop. Parking is available for seven cars. The Design Memorial is very close to the Kanazawa Phonograph Museum, so it is a good idea to visit these two unique museums together.